You Need JAVA installed to run this software. - which media player program to launch the partially-downloaded files to. This program is completely legal to download and execute. Downloading copyrighted materials is against the law in most countries. 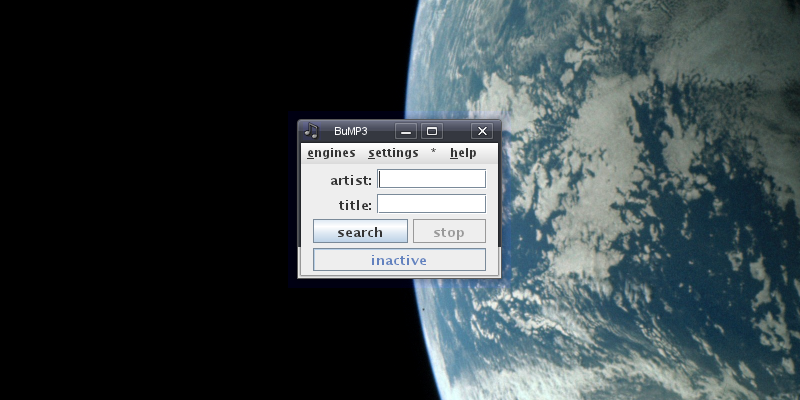 BuMP3 is not intended to be used to download copyrighted materials. 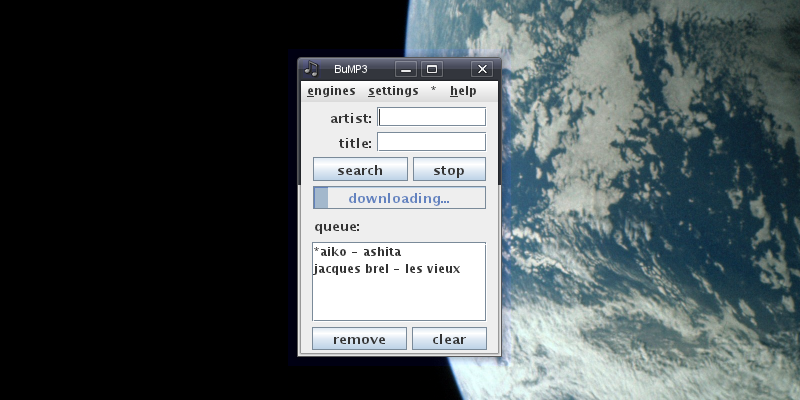 The author of BuMP3 cannot be held responsible if this program is used to download illegal content.